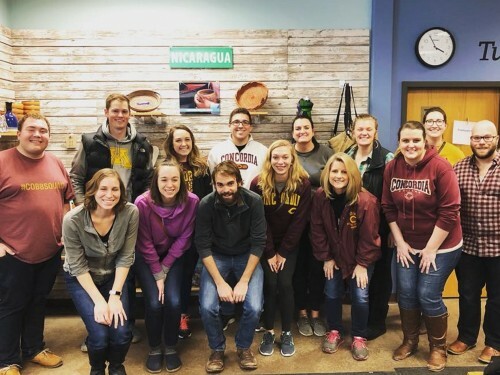 Join fellow Twin Cities Alumni and come together to help sort and organize donations for those going from homelessness to a home. Register early as there are only 25 spots available. Check out the Facebook event to see who's going!